Fabulous renovation in Biddleville Heights! Open floor plan with large living room, breakfast room, eat in kitchen, full laundry room, 4 large bedrooms, and 2 full baths. 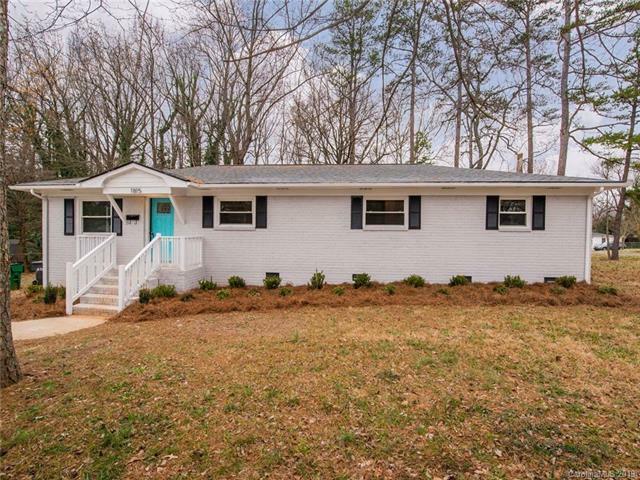 This beautiful painted brick ranch home also features new exterior landscaping, new front porch, new flooring throughout, new carpet, new lighting, and new interior paint. Large kitchen boasts quartz countertops, dovetail and soft close all wood cabinetry, trendy tile, floated shelving and new stainless steel appliances. Come see for yourself! Just minutes to Uptown, 77, 277, 85, Music Factory, & Camp North End. Sold by Kh Moore Realty Llc.